Located in the heart of the Cotswolds, Trevone is a delightful period stone house situated in Moore Road; just one -minute’s walk from the heart of Bourton on the Water. Offering luxury bed and breakfast it makes the perfect base for exploring the Cotswolds. Two en-suites are available, one king size bed and one double bed. Each room has its own television, radio alarm, tea and coffee making facilities, hair dryer, wireless internet access. Bedrooms are furnished to a high standard with exquisitely comfortable beds and high quality linen/towels. 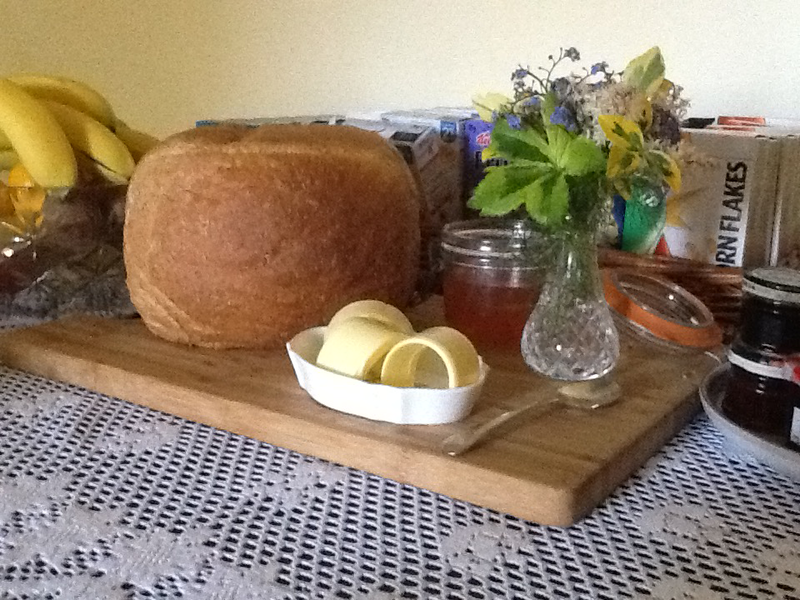 A traditional English breakfast is served, produce is sourced from local suppliers in Bourton on the Water. Homemade bread and marmalade together with locally sourced juices, Gloucester Old Spot pork sausages courtesy of Adam’s Farm (BBC TV’s Countryfile), thickly cut bacon and free range eggs. Naturally, with notice, special dietary requirements can be catered for. In addition Trevone has ample off-road parking leaving you car free to put your boots on and explore the fabulous countryside of the Cotswolds. 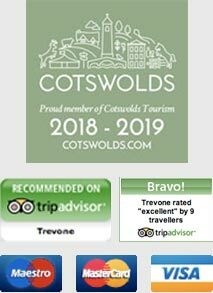 With the beautiful Cotswolds on the doorstep and the picturesque village of Bourton on the Water visitors love to stay at Trevone bed and breakfast. There is plenty to do in the Cotswolds, check out our attractions page for more information. If you require any further information about Trevone bed and breakfast please feel free to get in touch via phone or email. Call 07740 805250 to book your stay at Trevone bed and breakfast or complete the booking form.